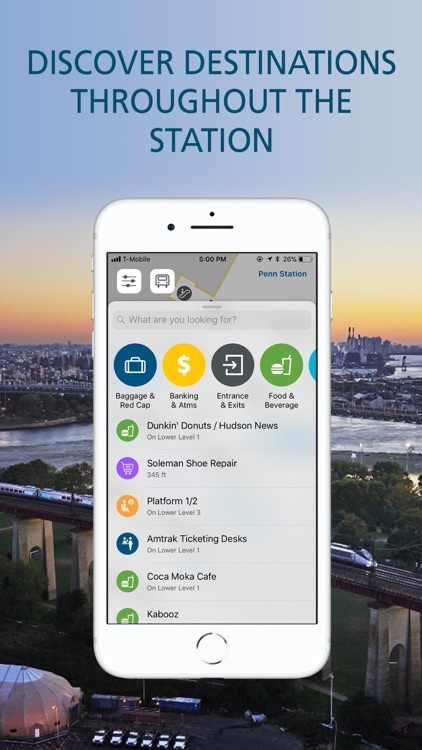 Want to know your way around NY Penn Station better? 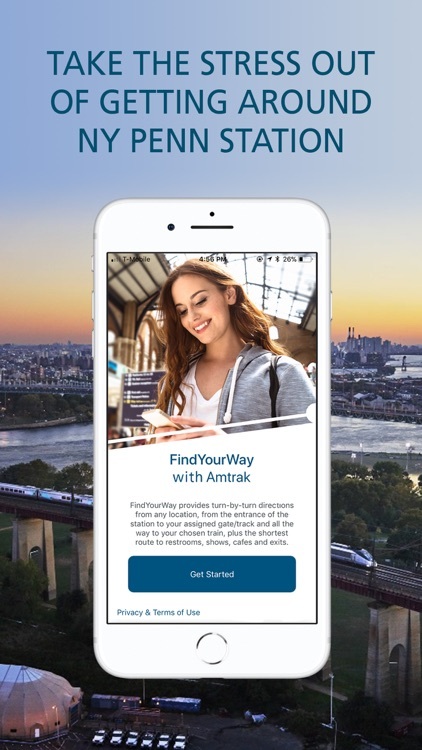 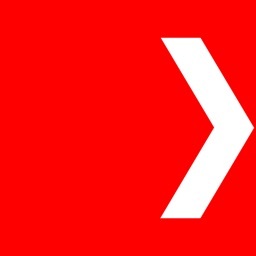 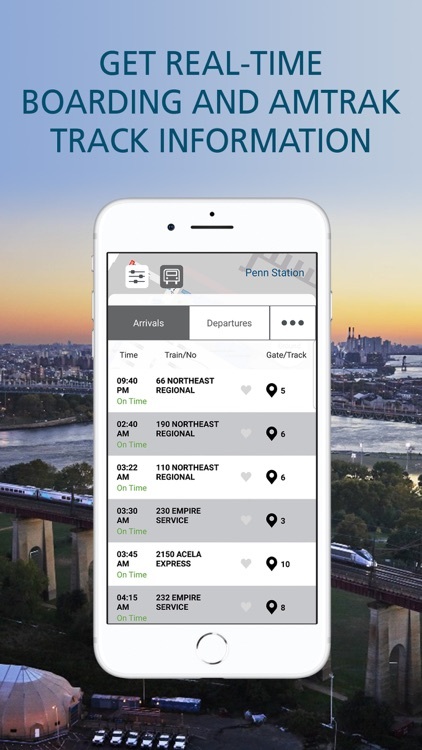 The FindYourWay app is designed to help you navigate the multiple levels and areas of NY Penn Station. 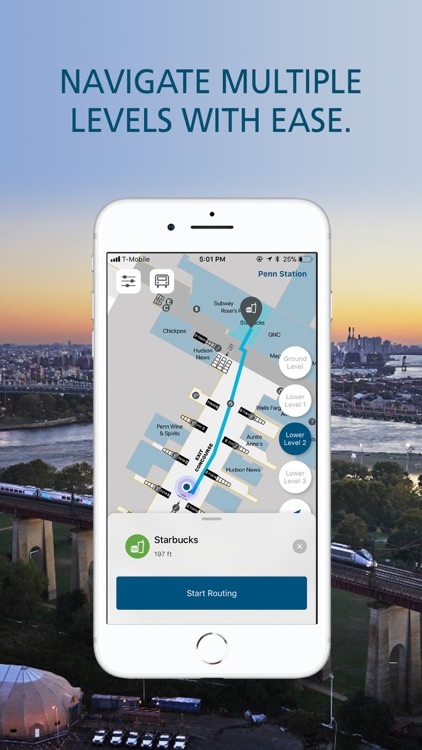 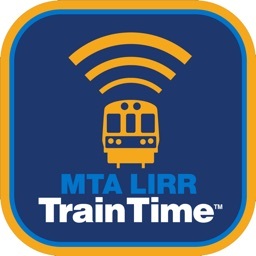 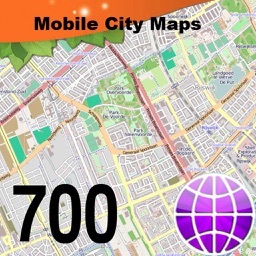 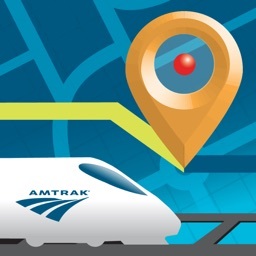 Not only will it share gate information, train status and updates directly to your phone, but it can show locations of ATMs, restrooms, food and shopping.